Home Municipal Thank you for prompt service delivery! 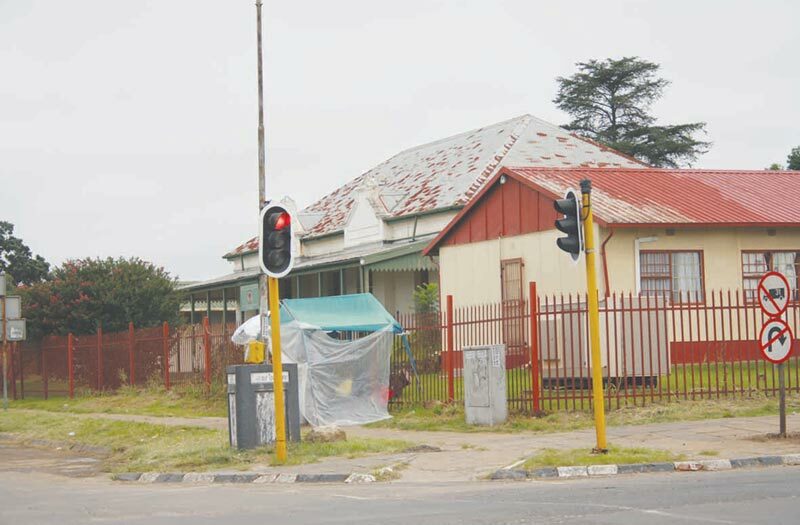 In last week’s edition of the Excelsior News articles were published expressing concerns about the dilapidated state in which the town currently is and it is satisfying to see that some of the complaints were addressed with prompt service delivery. 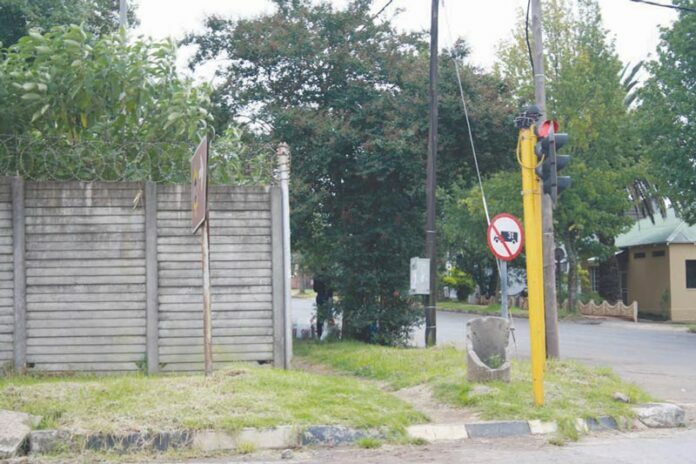 The street corners of Kruger – , Church – and Mark Streets have been cleaned and the grass has been cut – it looks much better. Thank you to everyone who takes prompt service delivery in Mkhondo’s region serious. Thank you for responding to complaints and for your contribution towards making Piet Retief look neat and tidy again! We are looking forward to seeing prompt service delivery in all the deteriorating areas. Wakkerstroompad lyk weer aanvaarbaar. Op Woensdag, 27 Februarie, is munisipale werkers gesien waar hulle besig was om die Wakkerstroompad te verf. Dié pad lyk sommer nou weer splinternuut! In vorige uitgawes van die Excelsior Nuus is daar berig gelewer op die gevaar wat hierdie betrokke pad inhou aangesien motoriste nie kan sien waar die dubbelbane presies is nie en bestuurders het mekaar blindelings verbygesteek. Die helderwit geverfde strepe maak dit nou weer ’n plesier om op dié pad te ry! Sun Active Gimnasium nou oop!